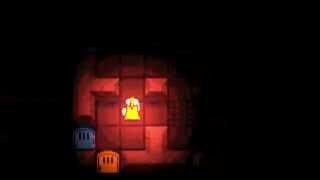 DungeonUp is a dungeon crawler in which you have to make choice in every few steps. Inspired by but different from Tower of the Sorcerer, DungeonUp is based on procedurally generated levels so you will encounter a whole new set of challenges in every re-run. This is a must-have for rogue-like and puzzle game fans. 40+ monsters, and some are with special abilities. Unlimited play times for Maze Mode! All sound tracks in MP3 format! © 2014 Clewcat Games. All rights reserved.